Addvertize is a new yet innovative Android ad platform dedicated to turn your monetizing problems into a real solution. Their In-App ads give developers/publishers a better way to make the most out of their apps. Before I can begin writing more stuffs in detail, let me tell you the most common problems with banner advertising in Apps. Though the mobile usage (and monetization) has been raising rapidly, the revenue model for them is still less compared to desktop pricing. If a developer adds more ad codes, the user would get obnoxious and irritated which for sure if not a good thing in user friendly behavior of an App. There are millions of apps in the market right now. Getting hacked, stolen is pretty easy. Ad formats are not progressing. There is a need to have better ad formats that can replace banner blindness, shoddy ad formats or pop up ads which usually are not user friendly. Addvertize has developed a simple yet smart and effective system which serves ads without compromising your app ratings in Google Play store. You get decent amount of ads on your apps and thus don’t affect user friendliness on your apps. 1. One-click SDK Integration: Addvertize allows you to add their SDK with one-click integration tool. This tool can integrate their SDK in your apk file with a single click and enclose those ads in various places such as gaming levels. 2. APK protection: Their simple and yet effective obfuscation mechanism guarantees protection from interfering, decompiling of injecting on your apps. 3. Protection from SDK removal: There are various ways, attackers/hackers can try to change the SDK in your app and replace with their own. 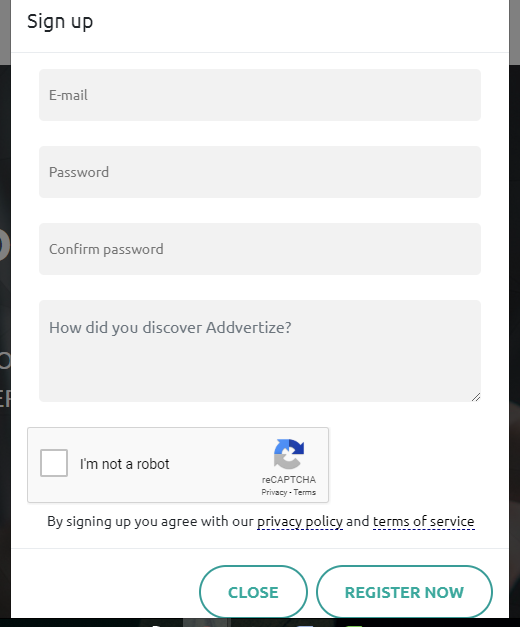 With Addvertize, you don’t have to worry about that. Your SDK is protected and you would be generating regular income from your apps. 4. Trigger-Based Ad Serving System: With their trigger based ad platform, you can choose various ad formats that you want your app to display. 5. Additional monetization: This is what they are all about. Addvertize generates ad revenues when, where and how is totally on your control. 6. 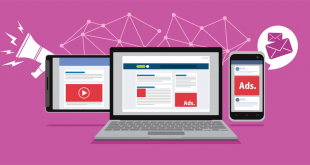 Main monetization: Addvertize work with various ad networks and agencies. 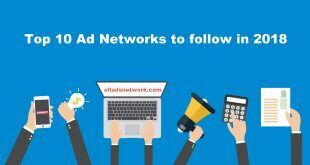 So you can be pretty satisfied that you are working with some of the top ad networks directly associated with Addvertize. 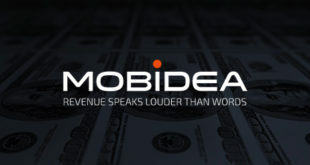 Some of the networks that they work with are AdCash, MobVista, NativeX, StartApp, MobFox,inMobi, and many more. 7. Different Ad behavior: It doesn’t matter where your App traffic is coming from. It doesn’t matter where your app installs are from; Addvertize will work the way you want to set it. You can create a specific ad template for non-Google Play installs and the template will display the ads. 8. Remote control over ads: You can control your ad serving pattern in your APK without having the need to re-upload your APK every time there is some changes. 9. Mediation Platform: You get to display only the best performing ads from the leading ad networks. 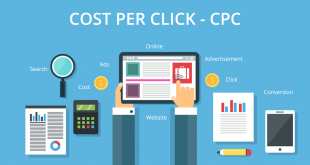 You don’t need to be worried about your ad CPM or fill rates; because these things are managed by Addvertize. 10. Google Play Compliance: The platform is Google Play compliant. As already said above, you can choose various ad templates for your apps to display ads. 11. Referral System: You earn 5% of your referral income. This means that whoever joins the network through your link and earn will also earn you 5% of their income. 12. Payment Terms: Addvertize pays you on NET 30 basis via variety of payment methods such as PayPal, Wire, Paxum, Bitcoin, Skrill, ePayments, Webmoney and many more. Sign Up: Click on the sign up page to begin with. Enter your basic details. The sign up process and activation is automatic and self served. Statistics: As soon as you login, your default page is Statistics which displays usual reports date-wise like Total Installs, DAU, Impressions, CPM and revenue. Applications: Click on the Applications menu and this will open a App wizard where you would need to enter your basic app details like App name, App URL, Version Name, Code etc. In the next page, you would be asked to choose what kind of ad format you would like to choose and how often do you want it to be displayed. In the next page, you would be asked to add Keystore Options for signing your Apk. Payments: Here you can view your payments made till now. Referrals: The referrals section will provide all the referrals you have so far. One of the best Android app platform that will help you in additional monetization of your apps along with the protection. They have one of the best support. looks very promising! and seem to work very well too! very nice concept and awesome support indeed! thank you for the very nice review author, will definitely check them out! very comfortable network to work with! Good option for both small teams and big companies. All the latest applications are monetized via Addvertize, strategies are different – on launch, or simply on a timer, but without obtrusiveness. I think that it is possible to squeeze more money, but I do not want to risk losing the audience.